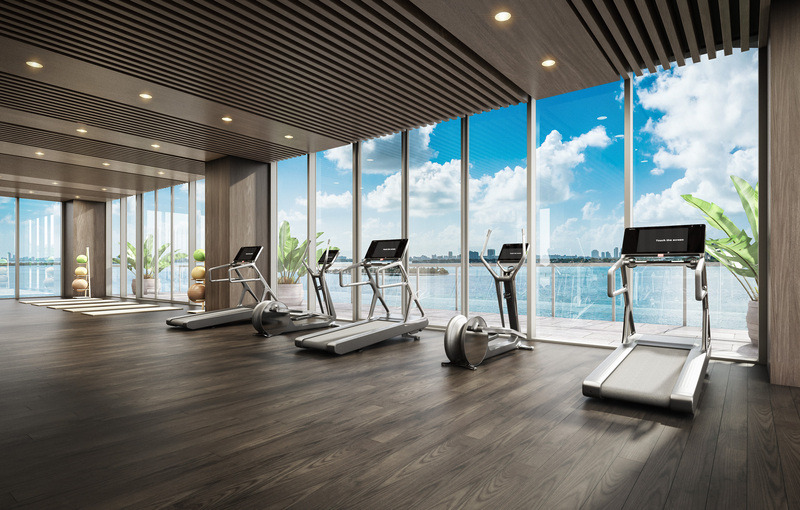 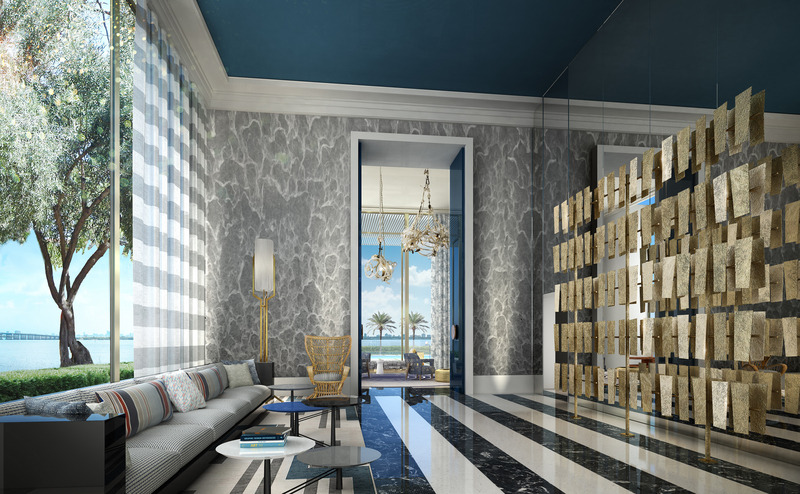 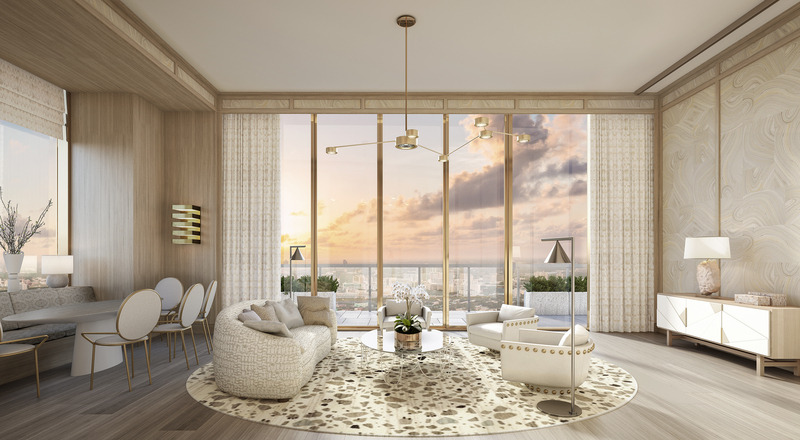 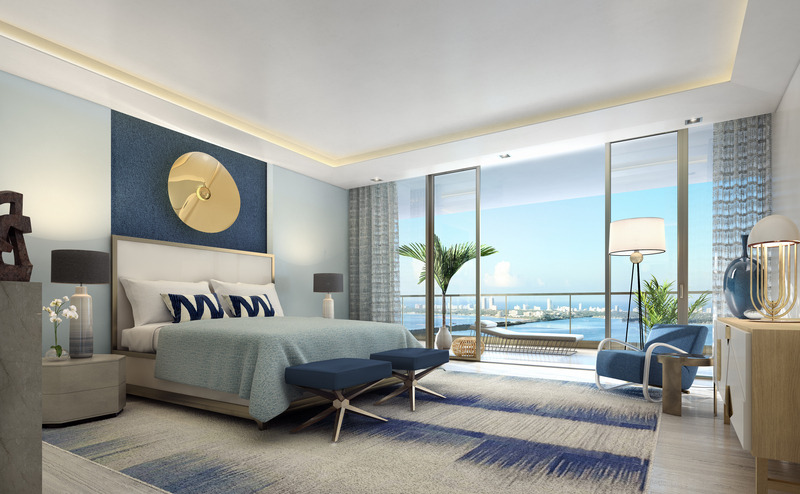 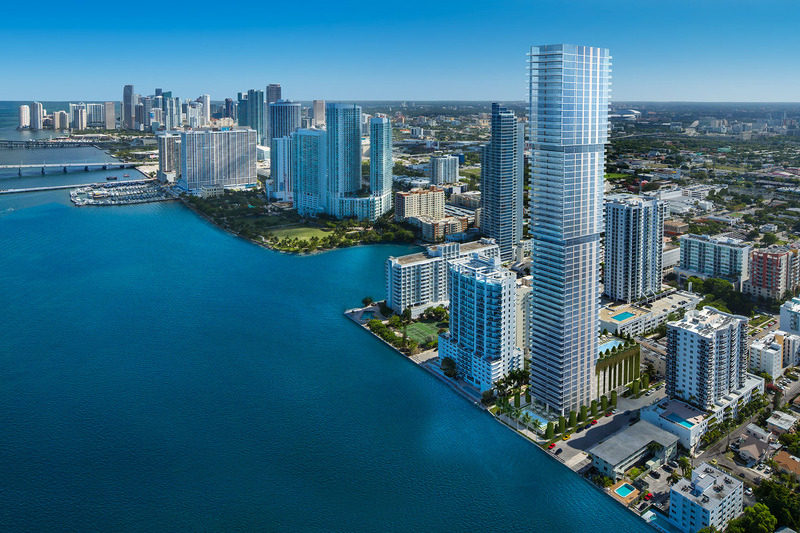 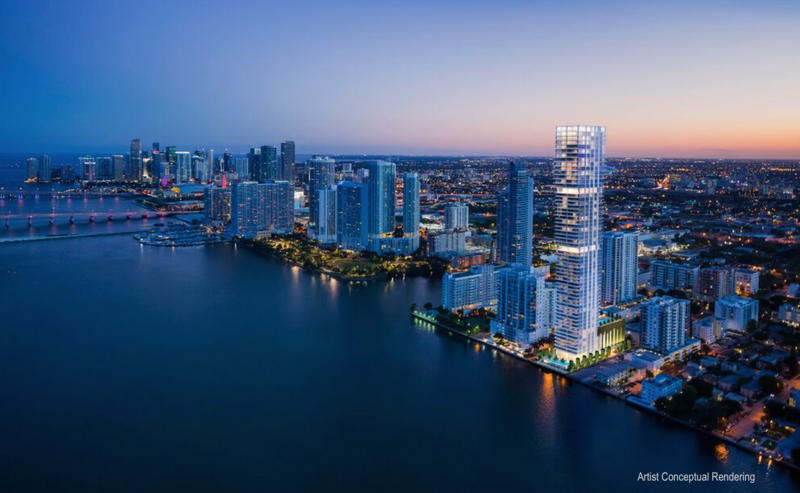 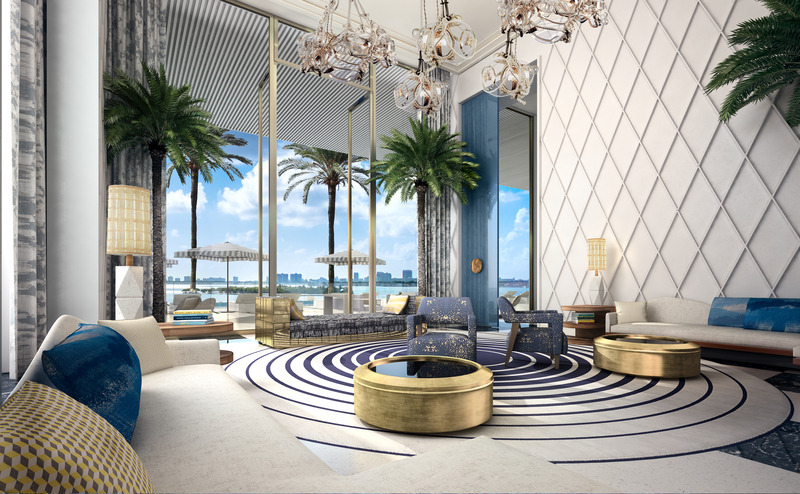 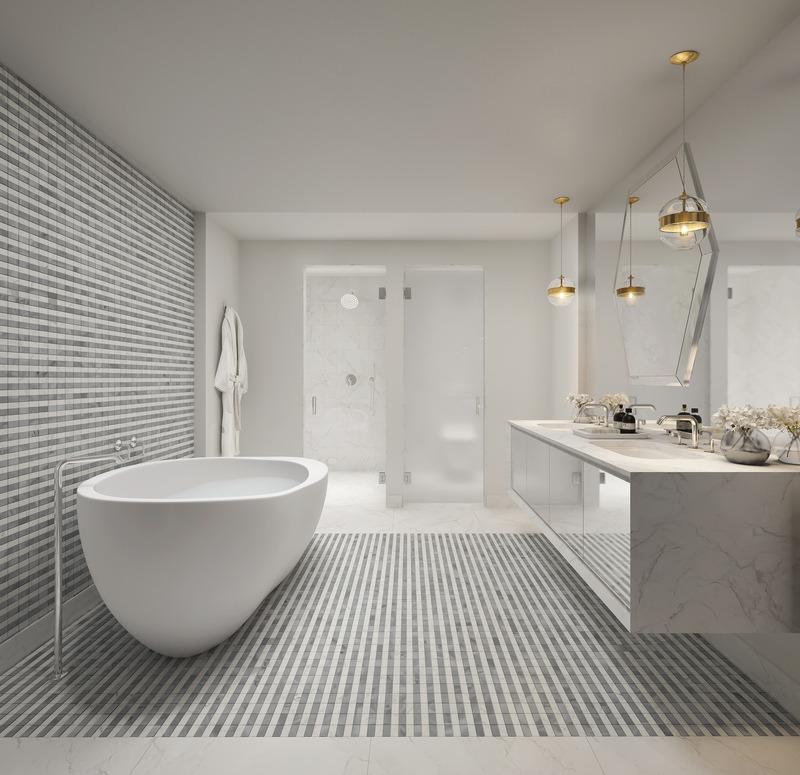 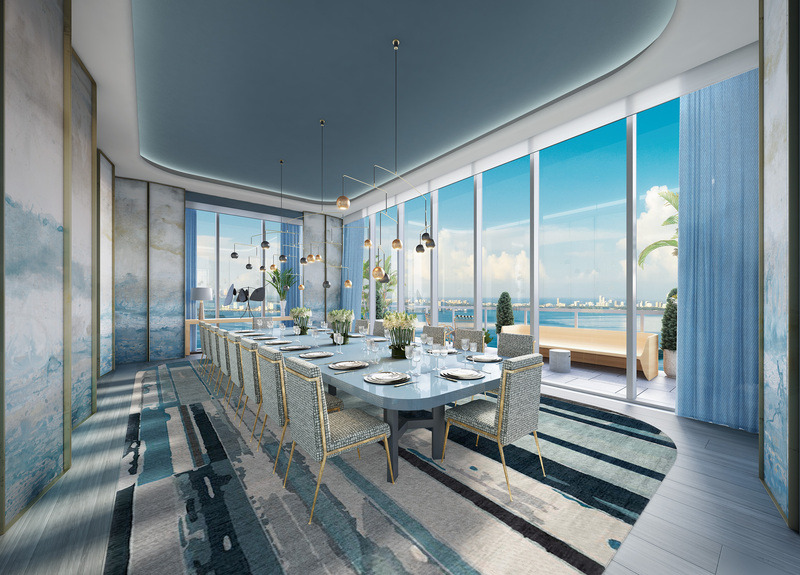 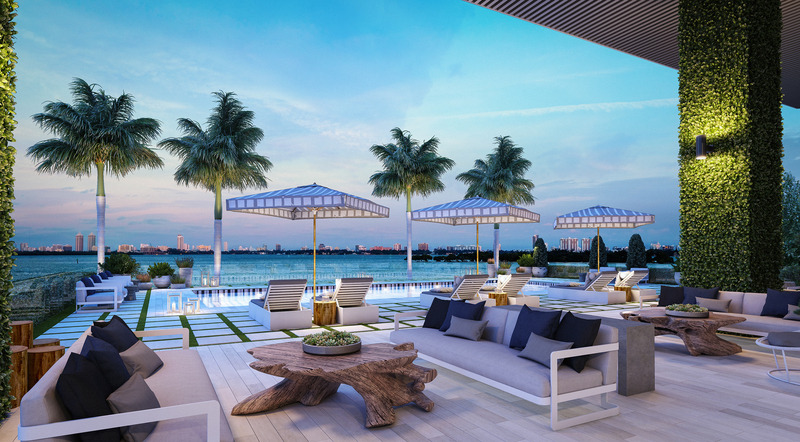 Elysee is Rising directly from the shores of Biscayne Bay in the wonderful emerging neighborhood of East Edgewater, Elysee Miami sets a new standard for refined luxury with its masterful confluence of design, luxury and waterfront location. 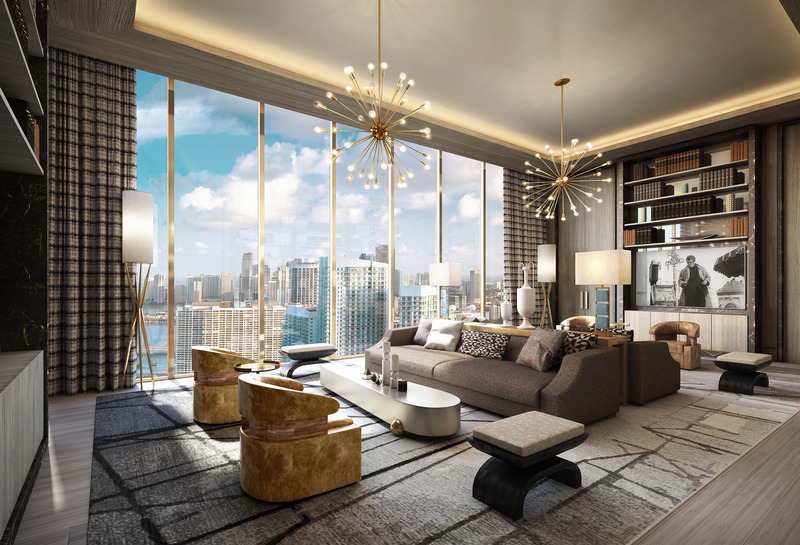 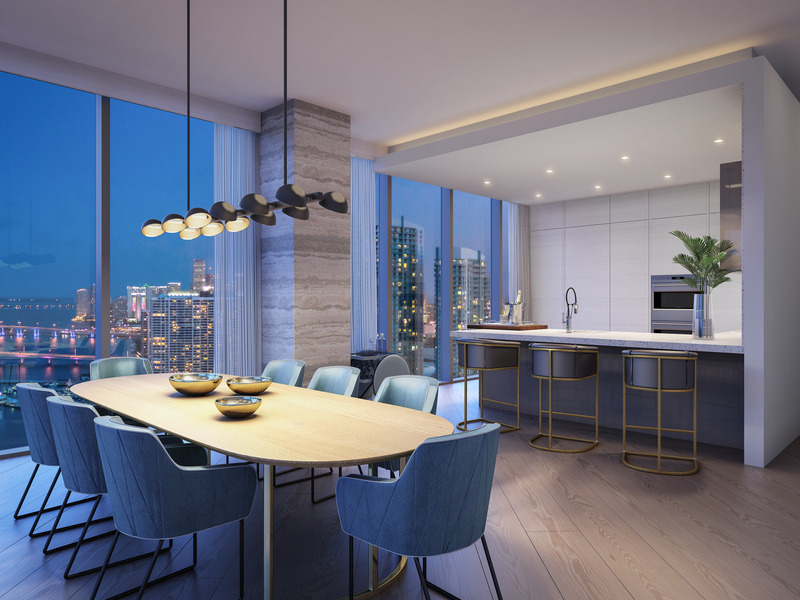 At 57 stories, Elysee is tall and impressive, but with only 100 residences -- no more than two per floor –ranging from 3 to 5 bedrooms from 2,660 to 3,995 square feet (257 to 371 square meters), 2 floors of amenities and abundant on-site parking and storage. 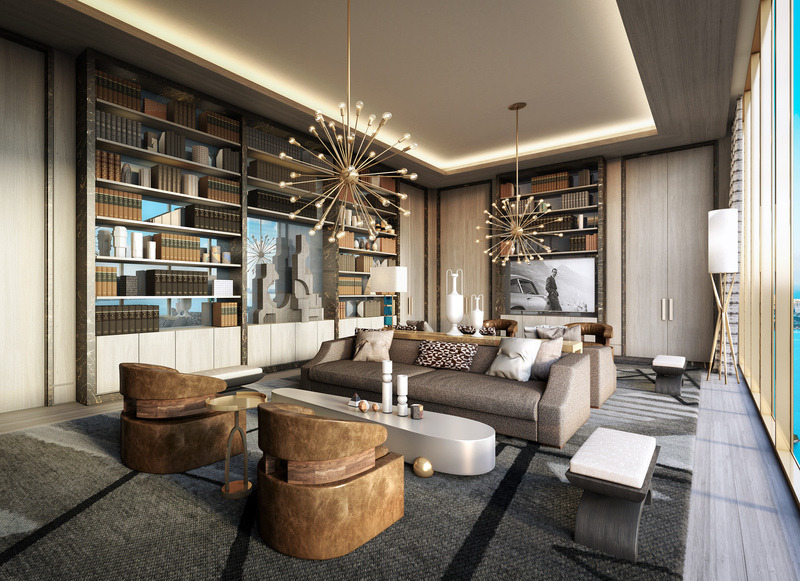 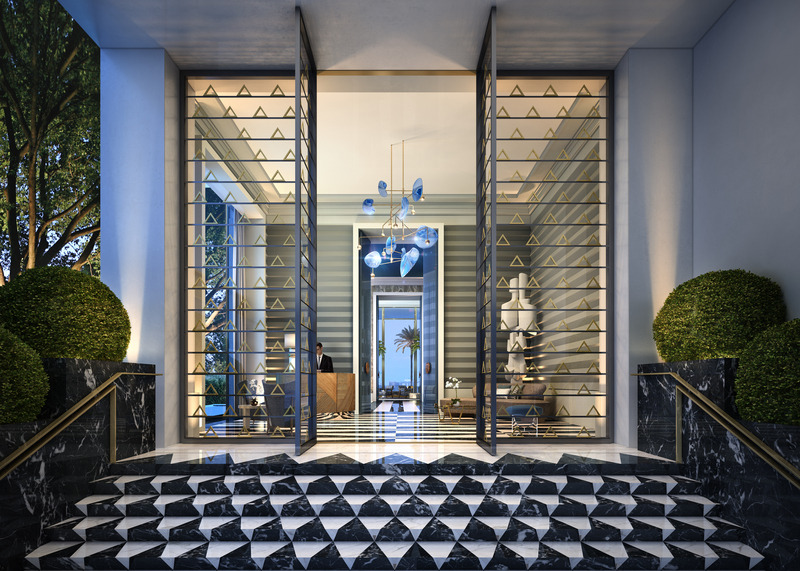 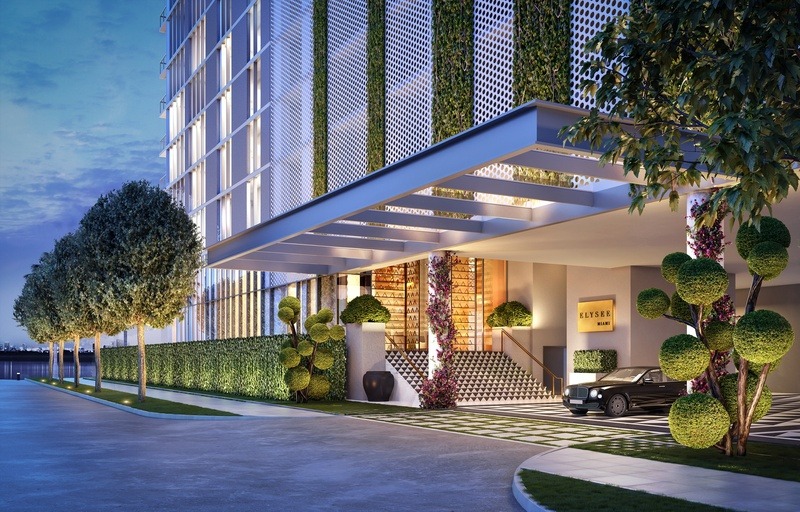 Elysee maintains the intimacy and sophistication of living in a boutique-style building. 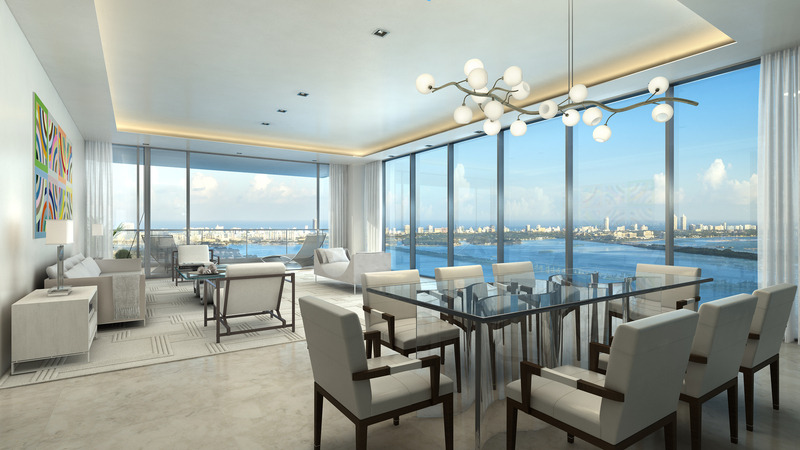 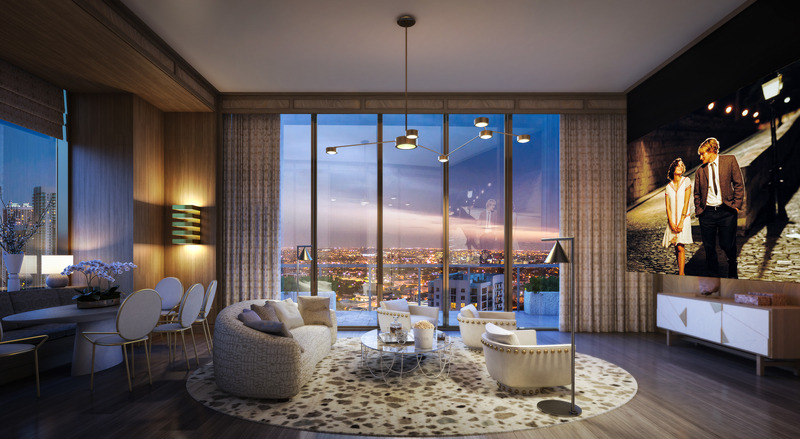 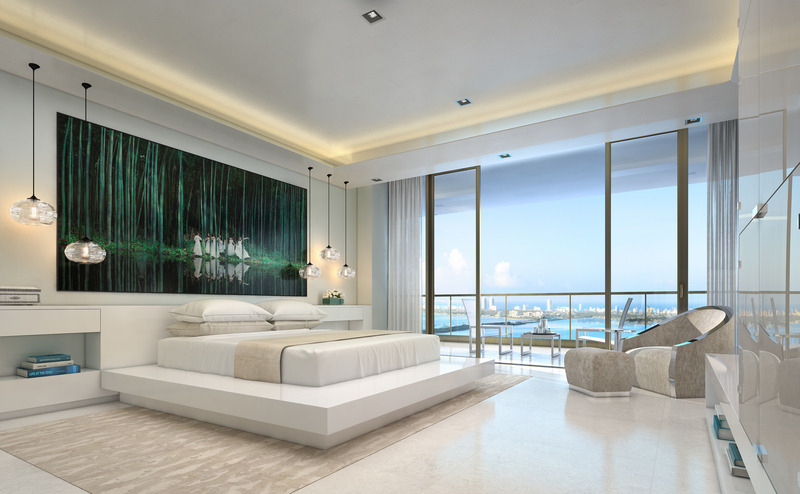 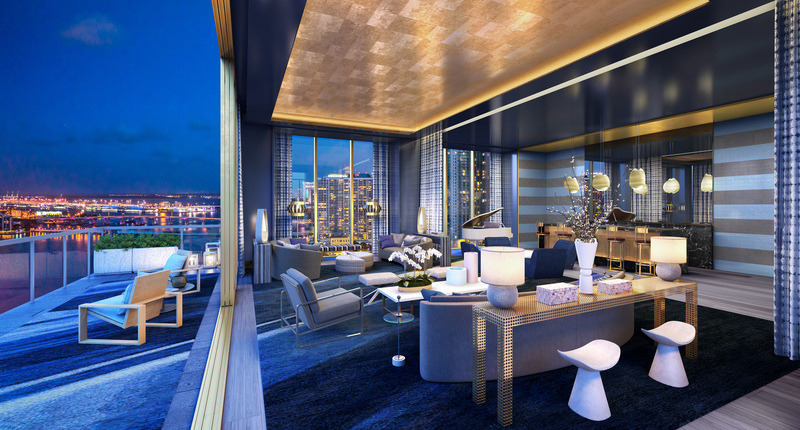 Each residence has the unique distinction of having an unobstructed, breathtaking view of Biscayne Bay. 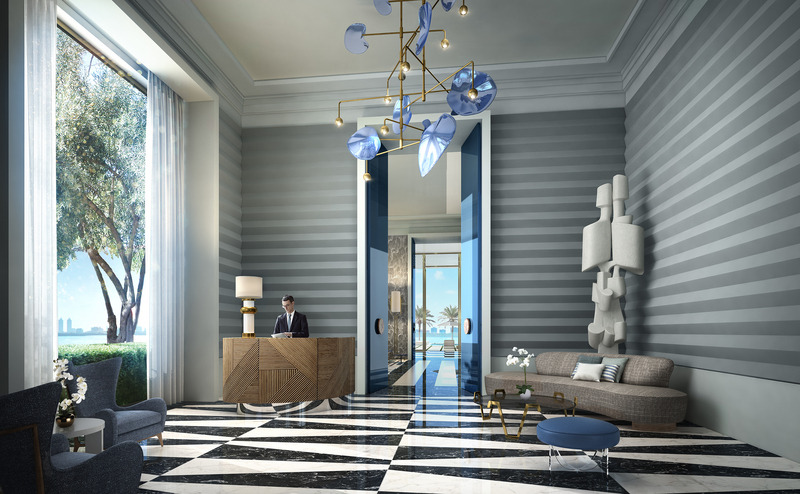 World-renowned architect Bernardo Fort-Brescia, of Arquitectonica, has designed Elysee to be instantly recognizable yet discreet. 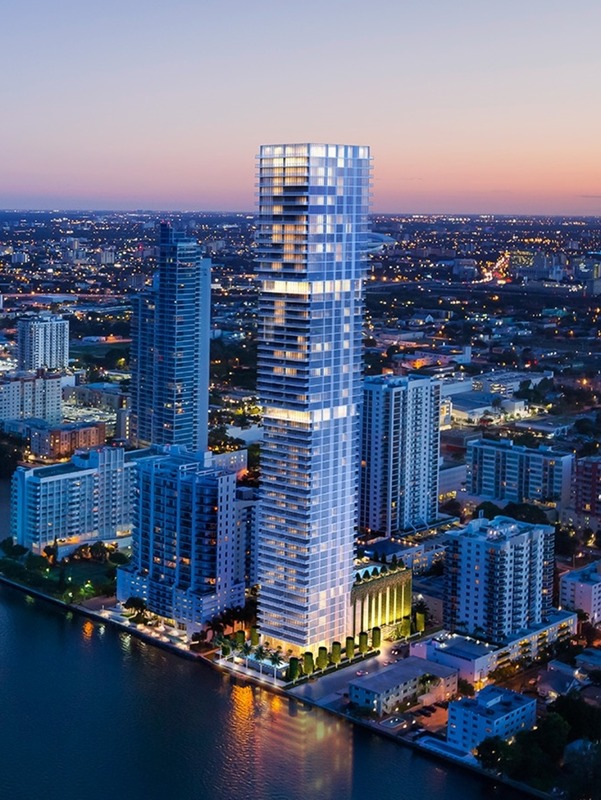 This is not an ordinary residential tower.